Do I need winter tires? I have 4 wheel drive, so I just use all season tires all year long. 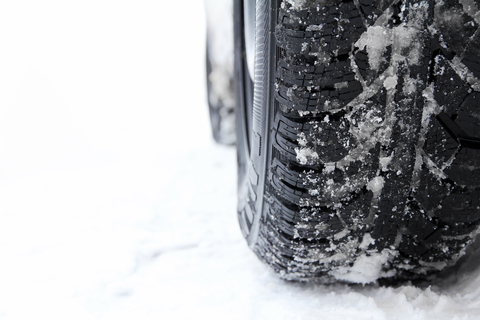 What are all weather tires? These are questions and statements that we get all the time here in Canada – especially in Edmonton. While every driver’s needs are different depending on the weather and road…Read More Here! When Should I Replace My Vehicle’s Tires? 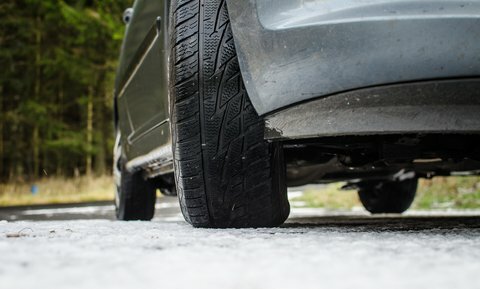 Tires are a unique and vital part of every vehicle: they are the physical connection to the asphalt, dirt, snow and whatever else the road can throw at you. 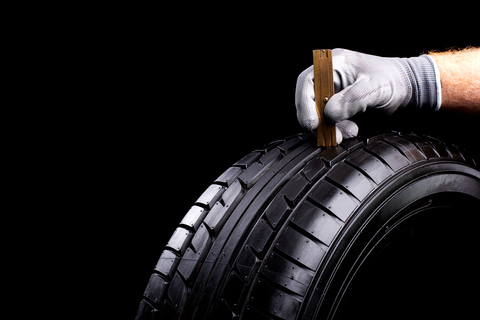 Still, many of us enter our vehicles every day without considering how much actually rests on our tires. Keep the safety of you and your passengers…Read More Here! 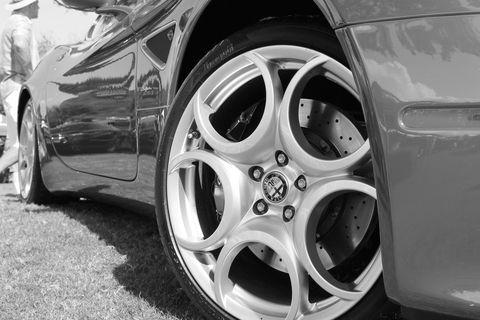 It’s common knowledge for vehicle owners to keep an eye on their tires– slow leaks and flats are some of the most typical problems to experience on the road. 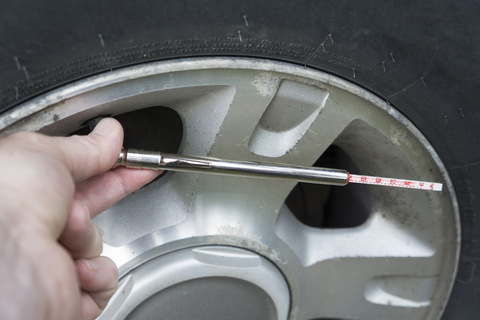 While there is often an easy fix, not every driver knows the proper way to keep their tires inflated. Left unchecked these issues can lead to…Read More Here!